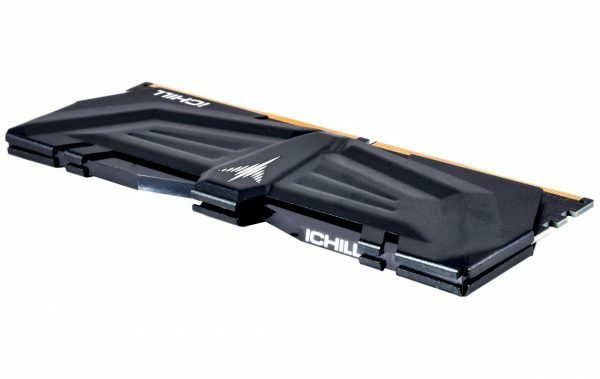 Hong Kong – Dec 6th, 2018 – INNO3D, a leading manufacturer of pioneering high-end multimedia components and various innovations including the recent addition high performance gaming iCHILL Memory. 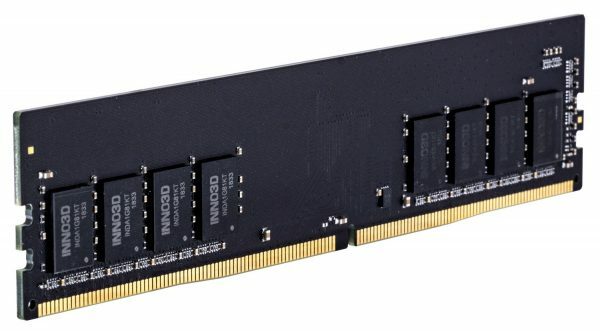 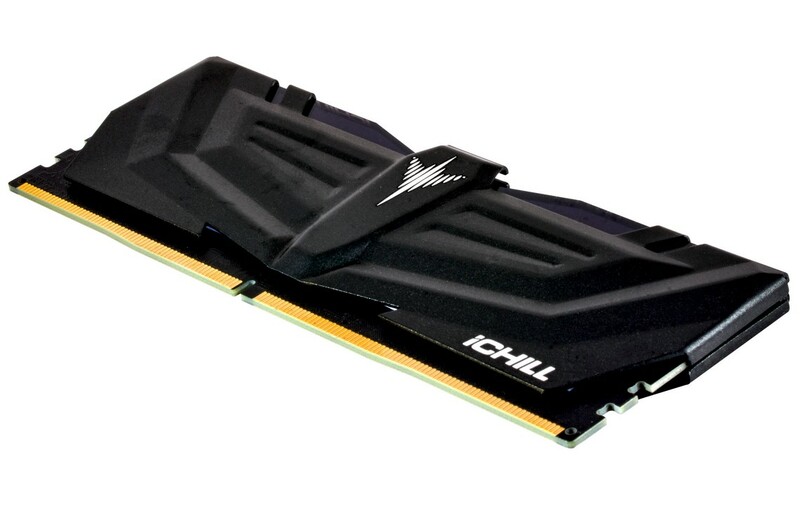 Its introduction to the market has been very well received due to the various capacities that the iCHILL memory series offers including 4GB to 16GB at speeds of 2400MHz to 4000MHz and with ultra-low latencies up to 15CL. INNO3D has done wonders with the iCHILL series over the last decade in the graphics department so wanted to apply the same principles, intricacies and devotion to creating a series of performance gaming memory with the ice cool touch. 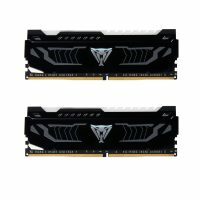 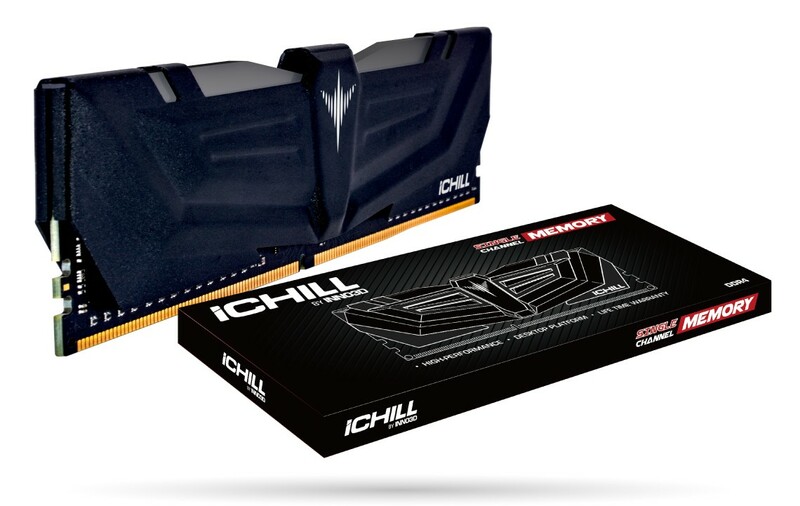 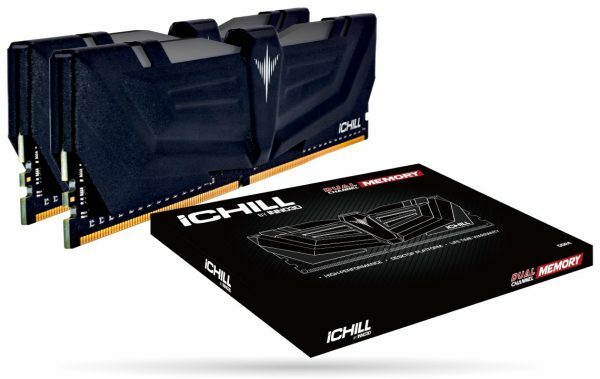 The iCHILL memory modules are equipped with a unique heat spreader design that optimises system performance for smoother gaming experience with that extra kick to your PC. The iCHILL memory modules are a perfect combination with any iCHILL’s graphics card such as the iCHILL X3 coolers with the vibrant RGB lighting. The RGB LED’s magnificent display of intensive hues provide a powerful visual cue for the gamer to be ready and play to annihilate, possessing our core message of being ‘Brutal by Nature.’. 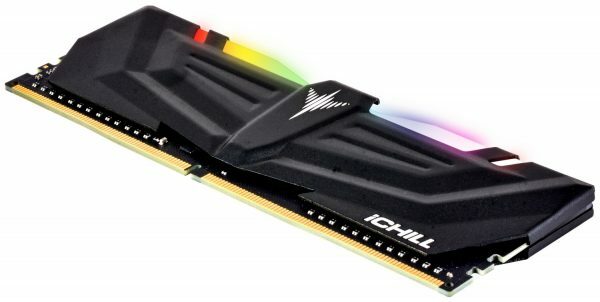 The RGB LED’s can be tuned by the gamer to heart’s desire to any setting with a colour scheme to sync with the gamer to become one with the machine. 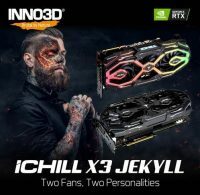 “We have entered a new era of providing more system performance to the gamer and the demanding high-performance adrenalin junky” said Ken Wong, leading Product Manager at INNO3D. 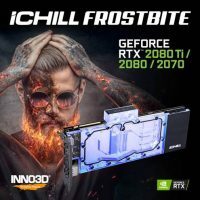 “Our memory products equal to a brutal gaming experience just like our graphics products and aimed to shock the gaming world with the high-performance and adaptive design”. 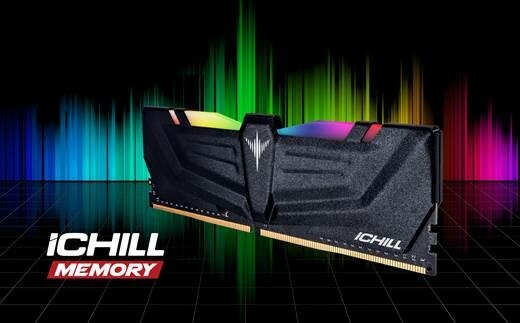 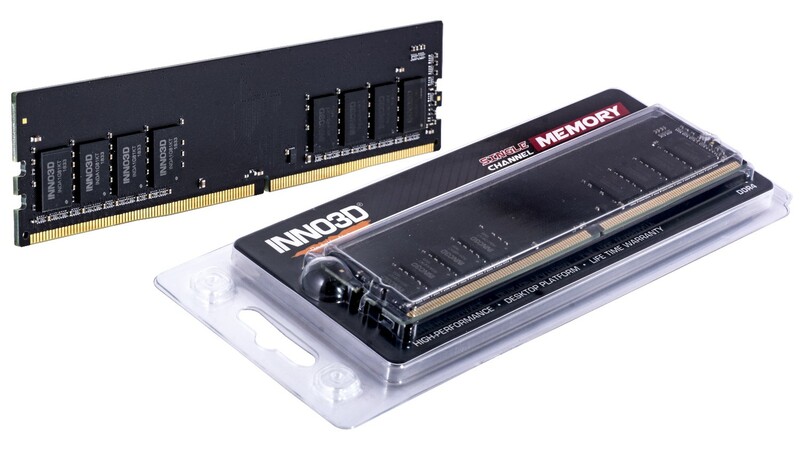 INNO3D’s new iCHILL memory series is available at all premium resellers across the region.